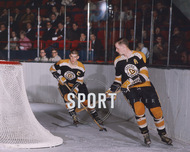 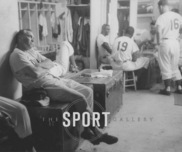 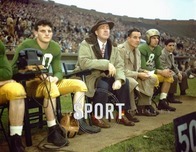 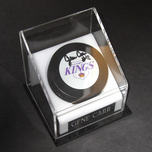 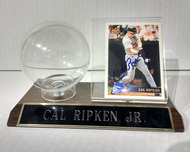 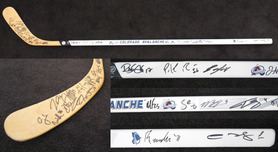 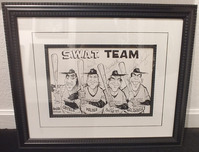 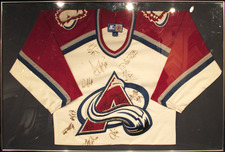 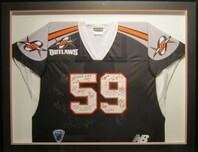 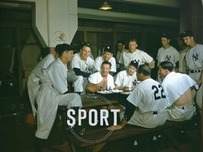 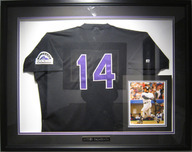 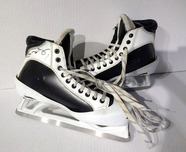 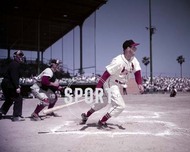 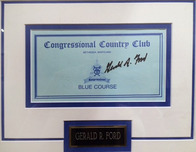 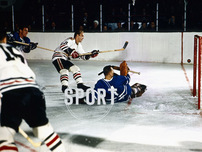 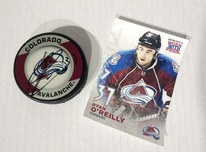 Sports memorabilia refers to anything that can be directly connected to a sports event or personality. 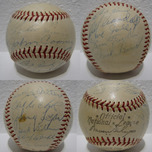 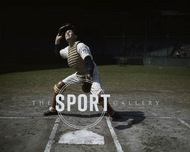 The origins of collecting sports memorabilia dates to the first decades of the 20th century when people began collecting baseballs used in games and asking Babe Ruth for his autograph. 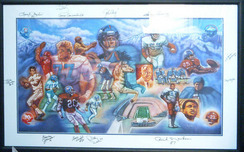 Sports memorabilia often has either a monetary or sentimental value. 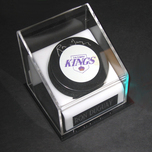 Often, adding a signature by a particular star will increase the monetary value. 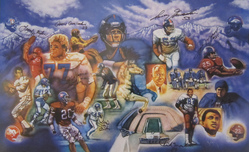 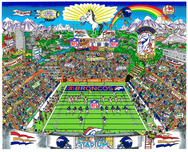 Remember every time you purchase Sports Memorabilia artwork over $995, shipping is FREE in the continental U.S. and there is NO SALES TAX when you purchase outside of Colorado. 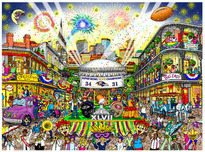 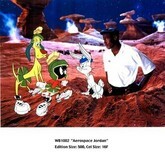 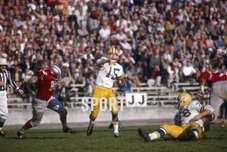 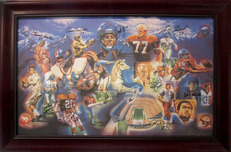 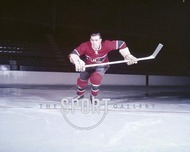 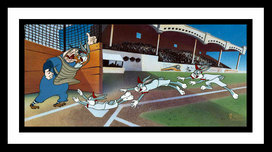 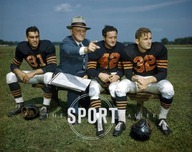 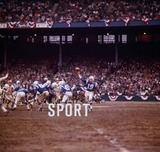 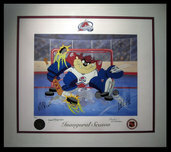 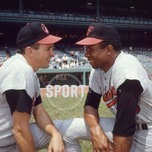 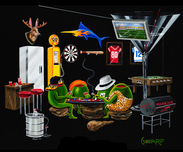 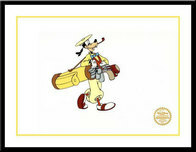 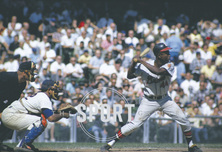 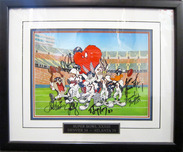 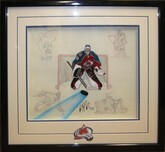 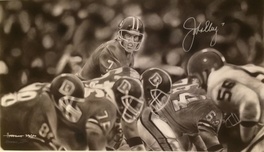 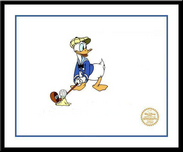 We SHIP WORLDWIDE and offer Layaway for Sports Memorabilia art. 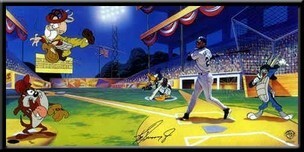 Junior's League - Ken Griffey Jr.